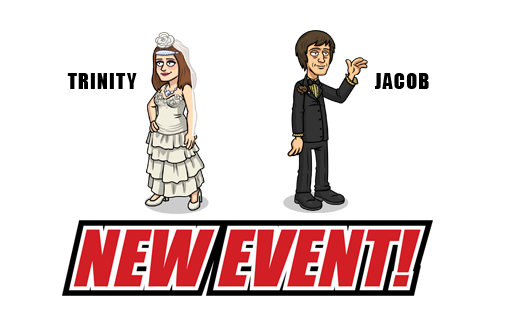 Trailer Park Boys: Greasy Money New Wedding Event! Long stories get short, boys, there’s a wedding on the way! 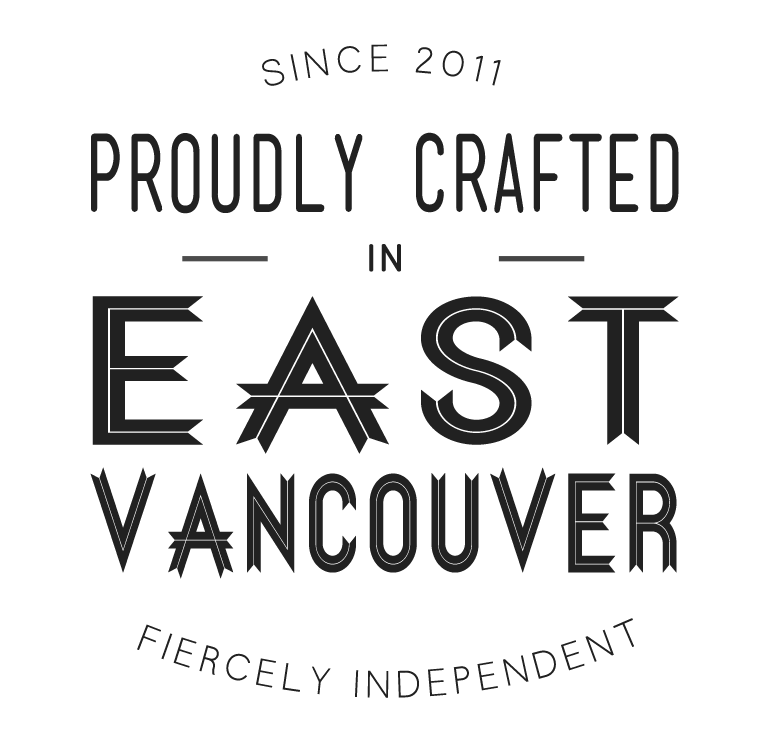 The event is starting on August 10th at 2pm PST, so get your best shirt on and get ready to crack some liquor. 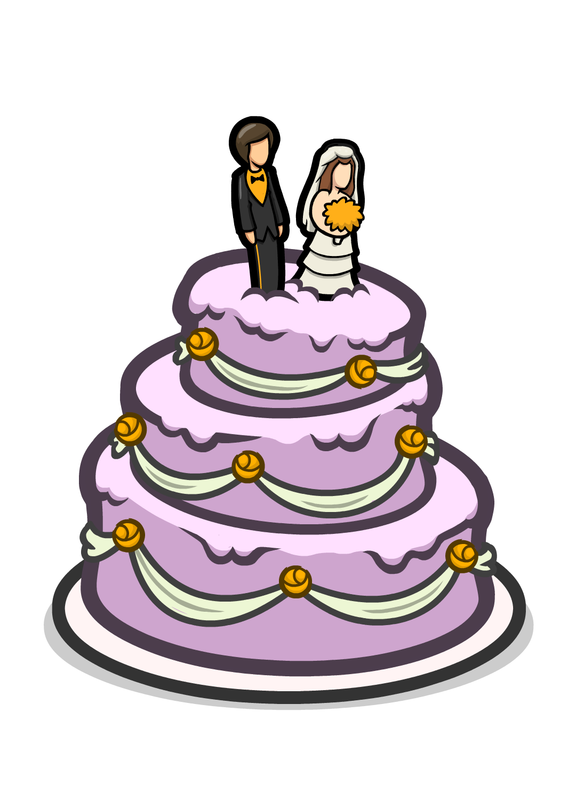 Jacob and Trinity are tying the knot in Sunnyvale! Everyone’s dressing for the occasion, and it’s shaping up to be a beaut day for a wedding. Don’t worry, there’s tons of cake so you won’t need to split it 50/50/50. Ricky’s gramson is pretty cute, eh? The tyke will increase Ricky’s Used Gas profits by 200%! Deeeeecent!